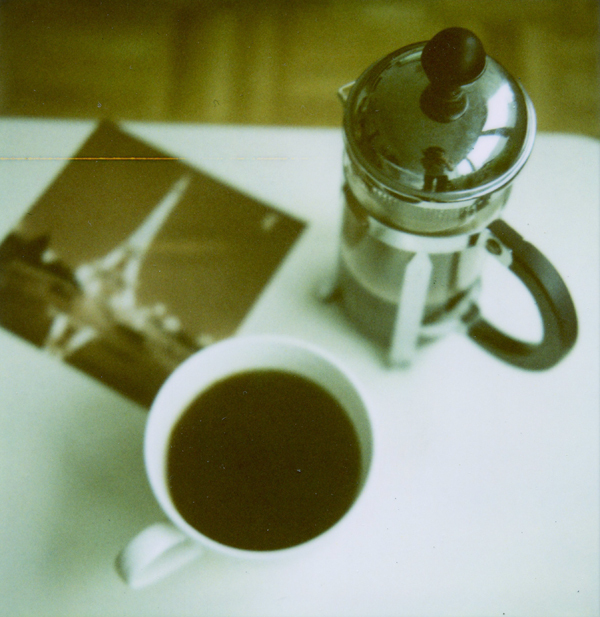 I always look forward to my french pressed coffee in the morning. It's such an exact science, getting the coarseness of the grinds right, the water temperature, the ratio of grounds to water of course, and the steep time. And it gives me so much more satisfaction than using drip coffee machines. My only complaint is the clean-up. I hear you with the cleaning part but the taste is so totally worth it, no? you inspired me to get a french press. i had one before but i gave it away..
J'adore this image! So French & so perfect!